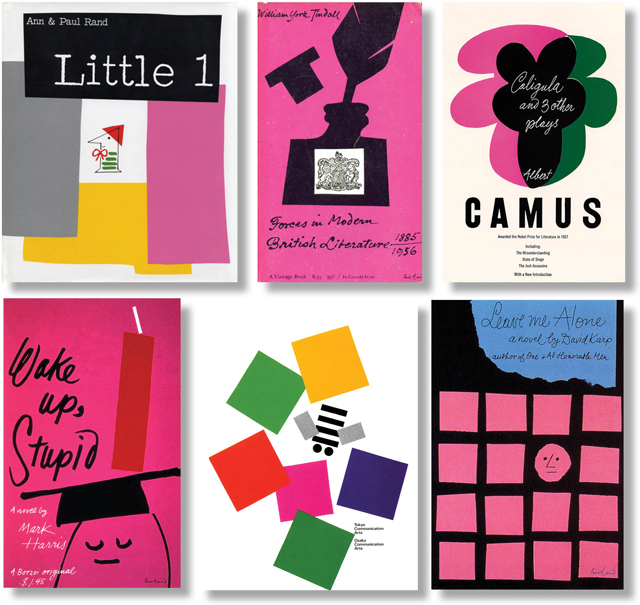 love me some paul rand! i went through a magenta phase, too. love it! as well as cyan. wow…..clean AND energetic, that magenta.